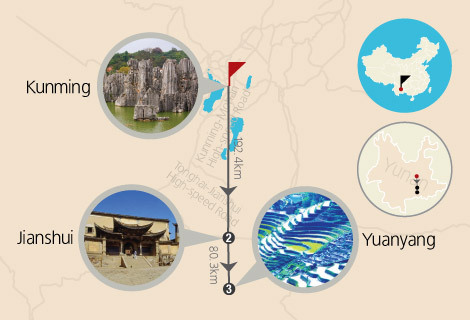 Take a trip to the beautiful and amazing Kunming! You will definitely not be disappointed with what Yunnan Province has to offer, during this tour you can learn more about the Muslim heritage of the different cities. The highlight of the tour has to be the Great Shadian Mosque. 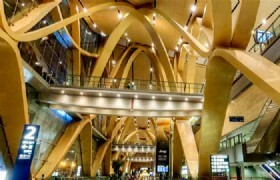 Detailed Itinerary: As you arrive at Kunming Changshui International Airport you will be met by your guide, you will thenbe transferred to your hotel to check in. 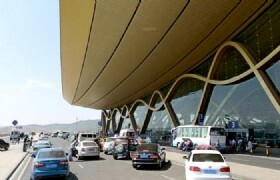 Kunming Changshui International Airport: Kunming Changshui International Airport (IATA: KMG, ICAO: ZPPP) is the primary airport serving Kunming, the capital of Yunnan Province, China. Detailed Itinerary: After breakfast you will be transferred to Jiuxiang Scenic Spot which includes a cable car and boat ride. You will then be transferred to Shadian ( 3 hours drive). You will stay overnight at Sailiaomu Hotel in Shadian. Jiuxiang: Jiuxiang, a beautiful large scenic resort inhabited mainly by the Yi and Hui nationalities and is one of the most famous Kunming tourist attractions. 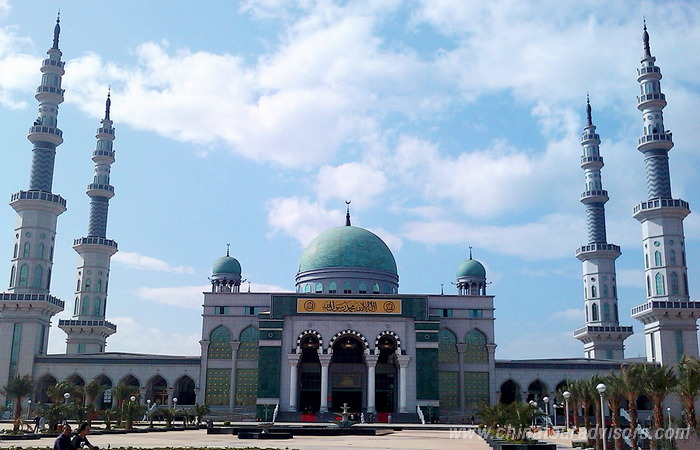 Detailed Itinerary: After breakfast, you will visit the Great Mosque of Shadian and pray there. After you will communicate with Zhenxin Group. There is a Muslim Accessories shop beside the mosque, where you can have or do a little shopping there. You will then be driven to Jianshui (About 1 hour). 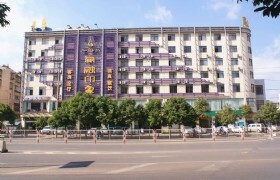 You will stay at Huitong Muslim Hotel. 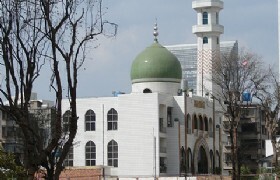 Grand Mosque of Shadian: the largest mosque in China. It was built between 2005 to 2009. 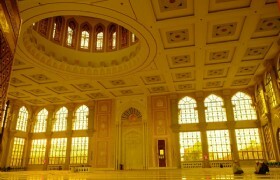 It is a replica of Masjid Nabawi in Medina. Shadian is a Muslim inhabitant area with 15,000 pious practicing muslims. 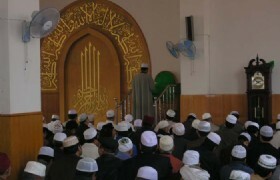 There are more than 10 mosques catering in Shadian. You can hear five Azan calls everywhere. Detailed Itinerary: After breakfast you will explore Jianshui Old Town (Chaoyang Tower) and Zhu's Garden - an Ancient Garden in Jianshui. After you will be transferred back to Kunming, which is approximately a 4 hour drive. 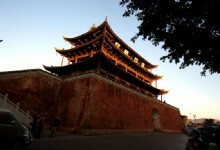 Chaoyang Tower: Chaoyang Tower was constructed in the 22nd year of Hongwu reign in Ming Dynasty. It has a history of 600 years. 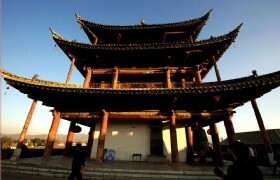 Located in the center of Jianshui County, Chaoyang Tower serves as the landmark of the ancient Jianshui County. Zhu's Garden: Zhu's Garden is the largest construction of dwelling house in Jianshui County. 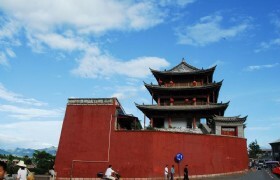 It stands in Jianxin Street within Jianshui County. 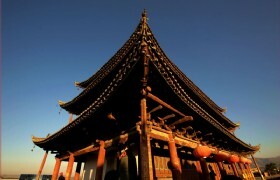 Constructed in late Qing Dynasty, Zhu's Garden has a history of more than 100 years. 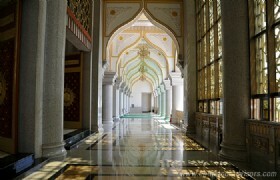 It covers an area of more than 20,000 square meters and has 42 courtyards. Zhu's Garden has the fame of "Southern Yunnan Grand View Garden" and now has been one of the major attractions in Jianshui County tourism. 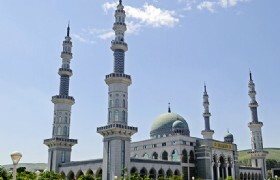 Detailed Itinerary: After breakfast you will be transferred to Kunming Nancheng Mosque where you will have the chance to communicate with local Muslims. 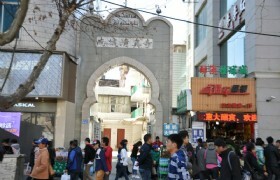 Later you will visit the Golden Horse Archway and Green Lake to get a glimpse of local life. 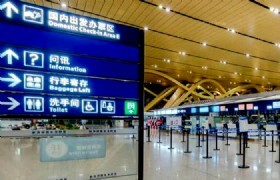 You will then be transferred to the airport for your flight home. Golden Horse Archway is the emblem of Kunming and is composed of a golden horse and a green rooster. 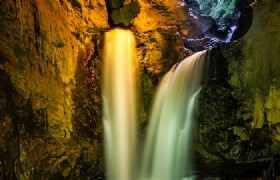 which is designed according to a popular legend with regards to Dianchi Lake. Green Lake Park (Cuihu Park): Green Lake Park, also called Cuihu Park, is an urban park which was created in the 17th century on the west side of the Wuhua Mountain in Kunming. 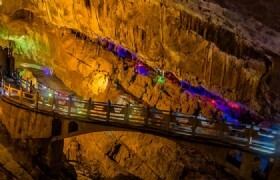 It is sometimes described as the "Jade of Kunming". 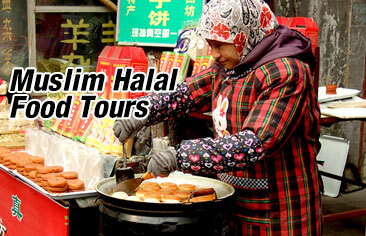 Meals: All halal meals as specified in the itinerary. If the restaurant indicated is not available on the day, your guide will arrange another restaurant from our list of approved restaurants. * Tour price is based on 10 person up, twin share. 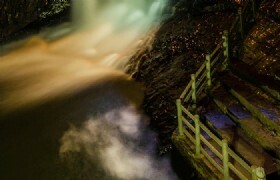 * All the quotations are base on Group tour packages, NO Free of Charge will be provided.